Classic FPS title returns to its roots with a historic setting. 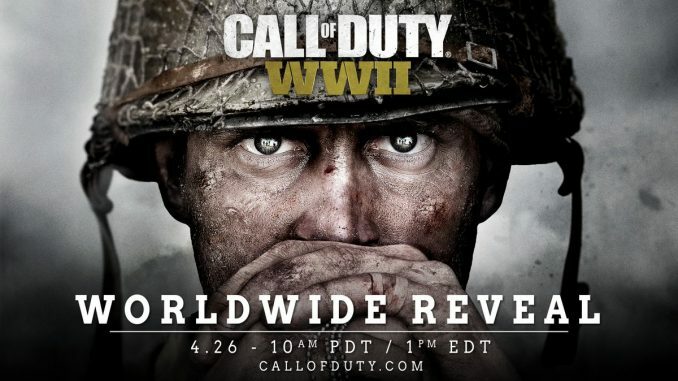 Activision answered some key questions about the future of the Call of Duty franchise by confirming the upcoming title is called Call of Duty: WWII. 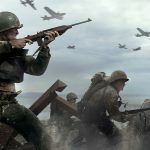 The announcement signals a departure from the futuristic movement, gear, and settings of the past three titles, and returns the franchise to its roots as a “boots on the ground” FPS game. 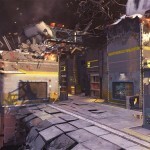 The game was developed by Sledgehammer Games, the studio behind Call of Duty: Advanced Warfare. 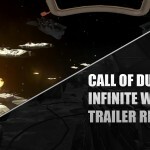 The title was announced via the game’s official website. 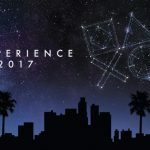 A live stream reveal is scheduled for April 26th at 10AM PDT (1PM EST). 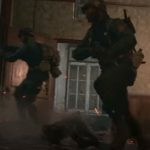 If the stream is like last year’s reveal for Call of Duty: Infinite Warfare, viewers can expect to see cutscenes from the game’s campaign mode. 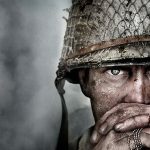 Activision has already released a blog exploring the history of World War II and the Call of Duty franchise, and there may be more content to come from the publishing juggernaut before the live stream.